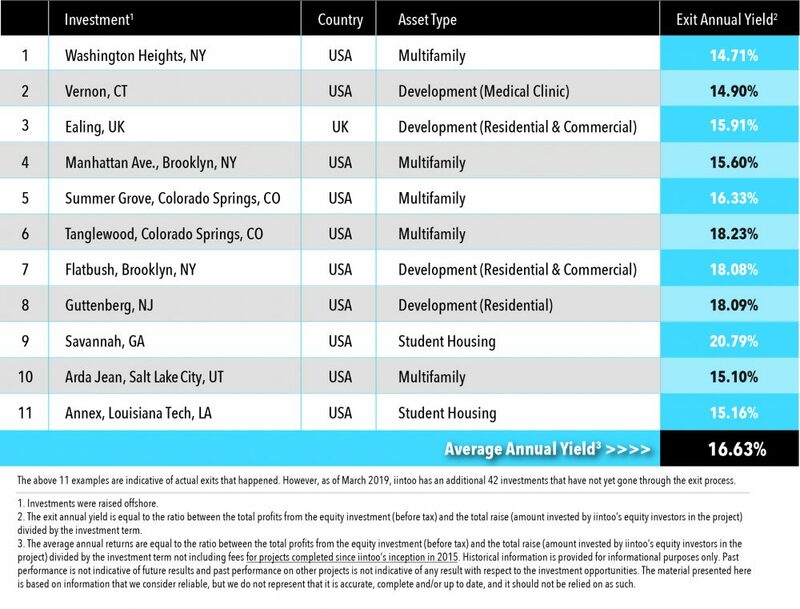 for premium, hand-picked real estate investments. You finally have an "in"
iintoo gives you direct access to premium commercial real estate investment opportunities, pre-vetted by our industry experts. *There are risks associated with investing and principal loss is possible. Certain restrictions and limitations apply. This means that as an investor in an epiic investment you will get equity protection on your investment amount, supported by an affiliate of the leading insurance organization, Everest Re Group, Ltd. (NYSE: RE). 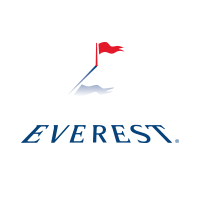 With roots dating back to 1973, Everest Re Group, Ltd. (NYSE: RE) is a leading insurance and reinsurance organization. As a public company, with shareholders equity of $9 billion (as of Oct 2018). Everest Re Group, Ltd. and its affiliates employ more than 10,000 people and have offices around the world, including the U.S., England, Canada, Switzerland, and Singapore.